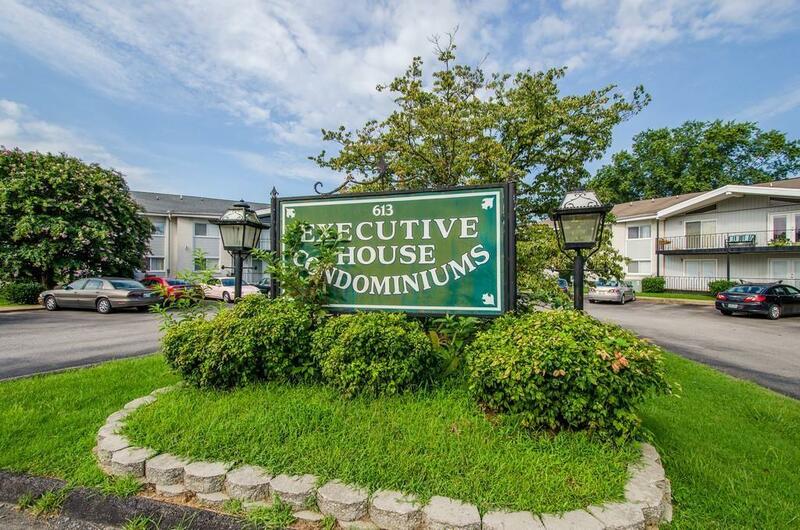 Fabulous condo, ideal location, convenient to Cool Springs and walking distance to downtown Franklin make this first floor condo a must see. New flooring, fresh neutral paint throughout, custom granite vanity in bath. Some price reduction or credit toward closing costs for part of cost of central heat and air and washer/dryer hookups with acceptable offer. Don't miss this opportunity to live in downtown Franklin or to enjoy fabulous investment property!